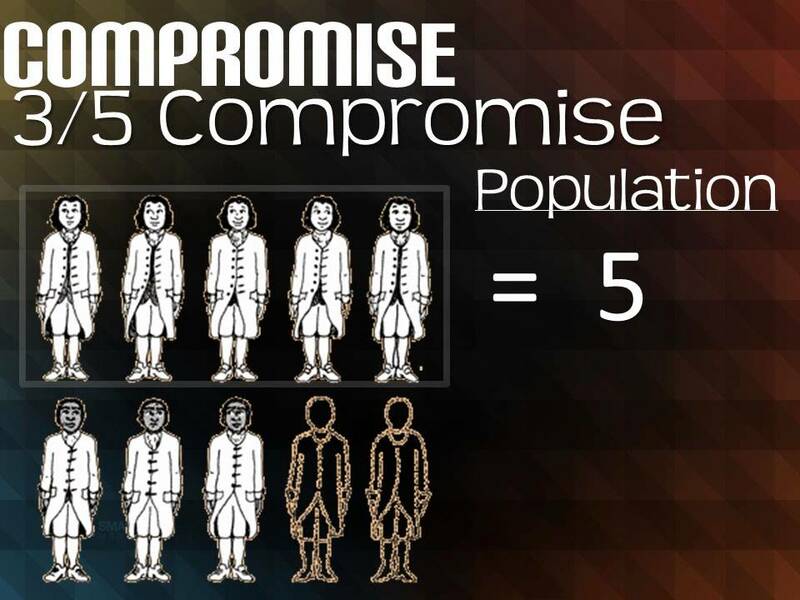 It is ratified with the 3/5th compromise which was that a slave was considered 3/5th of a person so that the southern states would have more representatives during voting. 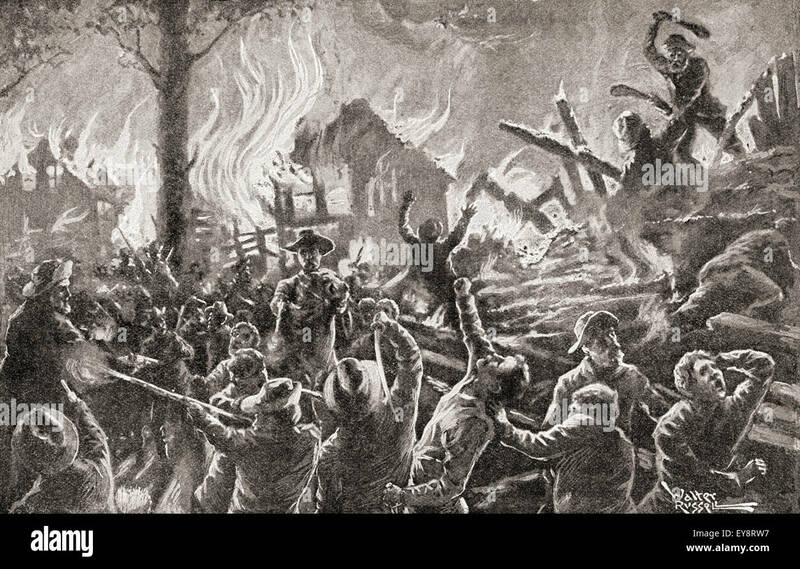 Ohio, Illinois, and Indiana enter the Union as free states. Louisiana, Mississippi, and Alabama enter the Union as slave states. There were 11 free states and 11 slave states. 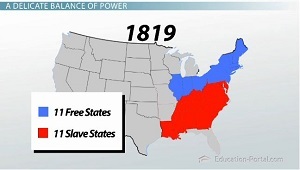 Missouri enters as a slave states and Maine enters as a free states. A law states that at the latitude 36 30 is the line and North of that slavery will be banned. William Lloyd Garrison published the abolishionist newspaper called "The Liberator" which was a paper explaining to the people why slavery should be abolished. 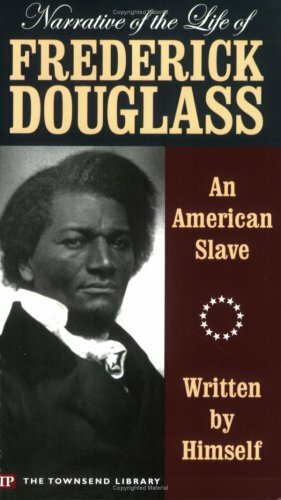 Frederick Douglass publishes his narrative about his experience of slavery. US signs a treaty with Mexico and obtains Mexican cession territory. Harriet Tubman escapes by using the Underground Railroad. 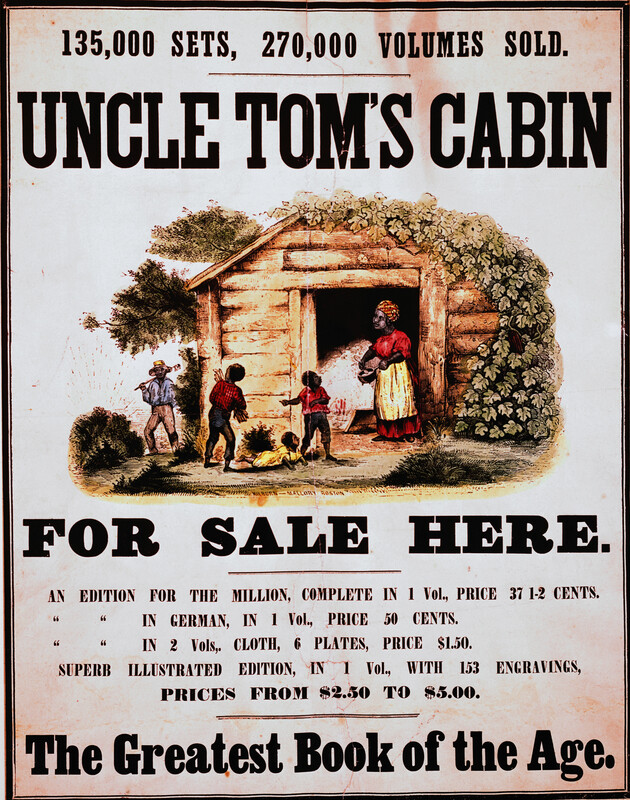 The Underground Railroad was a way for slaves to escape easily and find a safe place to stay until they reached the North/ free states. 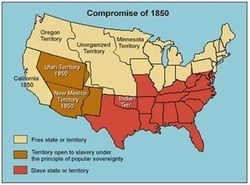 Two new territories, New Mexico and Utah, are open to slavery. The slave trade in D.C. is ended. Southern forces fire on Fort Sumter in Charleston Harbor, beginning the Civil War.